Examine the language you use with students. “If you don’t do well on the upcoming test, you are in danger of failing” can be switched to “By doing well on the upcoming test, you can earn a better grade.” Both statements are true, but one deflates students by utilizing the language of fear, while the second statement encourages students by emphasizing the possibility of a positive outcome. Student behavior and performance mirror our expectations. 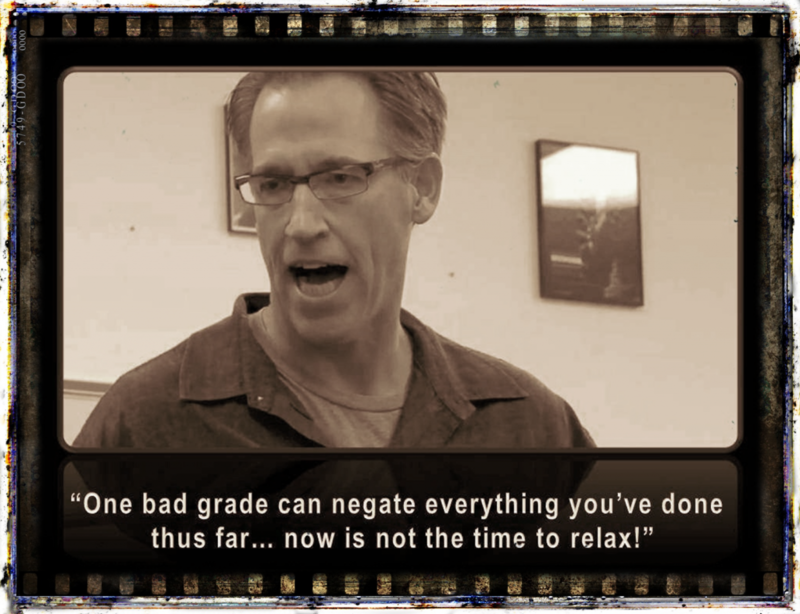 Messages that induce fear communicate to students that we expect them to do poorly. “You can do it” and “I won’t give up on you” communicate our belief that students will succeed. Many of our fear-driven practices are so habitual that we are unaware of them. Make it a practice to observe and be observed by a trusted colleague. Look for instances in which you unintentionally engage in behavior that creates fear in the learning environment. Together, you can discuss ways to change these destructive practices by replacing them with more positive messages that support learning. Don’t confuse fear with a healthy respect for authority. It’s crucial that students respect you and your authority, but they don’t need to be afraid of you. Put yourself in your students’ shoes by regularly learning new things. Learn to play a musical instrument. Study a foreign language. Intentionally put yourself in a situation where you are less skilled and you must meet externally imposed standards. When teachers find themselves being judged by others under circumstances in which they feel less than fully competent, they can better appreciate how vulnerable we feel when asked to learn something new and how destructive fear is to the learning process. Above all, remember that all new learning requires that students become vulnerable and take a risk as they move out of their comfort zones. When students are afraid, they focus on self-preservation rather than the acquisition of new knowledge and the development of new skills. By removing fear from the classroom, you encourage your students to take risks and learn more.